Owing to our industrial expertise, we are able to come up with B89RA/CG seals of series Outside Mounted Dry Running Reverse Balance Seal. These balance seals are factory fixed & dynamically checked units on steel glass lined and SS mixers, agitator & vessels. 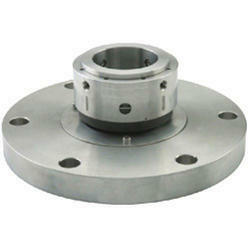 Offered balance seals are basically utilized on top entry agitators as dry running seals. 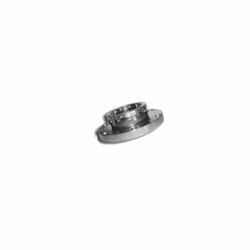 We are instrumental in catering to the variegated requirements of the customers by bringing forth uniquely designed Industrial Dry Running Reverse Balance Seal. Precisely-engineered, these seals are developed with utmost perfection with the aid of ultra-modern tools and machines, which are installed at our infrastructure unit. In addition, these seals are thoroughly inspected prior to dispatch at the customers premises. 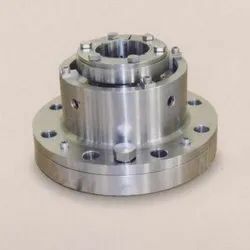 With the thorough knowledge of the varied aspects of the market, we have been able to provide the customers with a commendable General Purpose Dry Running Reverse Balance Seal. Extensively demanded by various industries, these seals are manufactured under the guidance of experts in strict compliance with the industry set guidelines. We are a highly esteemed General PurposeDry Running Reverse Balance Seal. Their Compact Design permits their use in all types of Centrifugal Pumps. 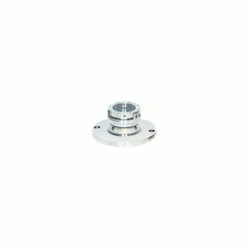 All Components are held together by a Snap Ring which helps in Easier Installation & Removal. 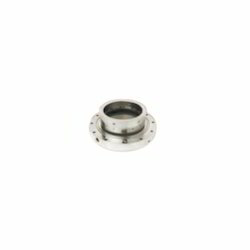 Looking for Dry Running Reverse Balance Seals ?